How Do Architects and Engineers Use BIM to Mitigate Construction Risk? BIM can increase project efficiency and reduce construction risks. Every job comes with risks and responsibilities, but the ones involved in creating a building are higher-stakes than in many other industries. Construction risks include any type of loss, but the greatest among these is the loss of human life. Thus, safety is a major priority in any construction zone. Using BIM, or building information modeling, can help architects and engineers mitigate more of these risks than traditional processes can. BIM’s 3D modeling and CAD technology can help all workers on a project better visualize the setting. With this sophisticated modeling, construction managers can look for and find conceivable safety issues and correct them before the project even begins. Further, the technology can predict and provide reports on potential risks inherent in each project. This computer-generated risk identification adds another layer of safety to the construction manager’s analysis. Another way that BIM is helpful for protecting worker safety is through collaboration and integration of information. The further you must travel to learn information, the greater the odds some of this information will be lost along the way. Hence, using BIM allows all professionals involved in the creation of the structure access to one, central information repository. Each team member has expertise in their specialized area, and with BIM, they can quickly and easily disseminate and supply information. All responsible construction firms have someone on board who is an expert in the regulations set forth by the Occupational Safety and Health Administration. OSHA is charged with protecting the health and safety of U.S. workers, and it takes its job seriously. 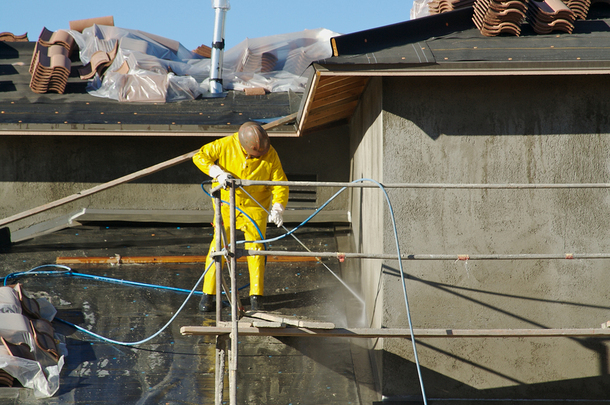 At worst, an OSHA violation can result in the injury or even the death of a worker on a construction project. At best, a violation can result in hefty fines that can cripple or even bankrupt a project. Thus, it’s critical to keep up with new OSHA regulations and follow them to the letter. Moreover, each state, county, and city or town likely has its own individual set of codes and regulations that must be followed. This can truly be a staggering amount of information, and having access to all of it in one place not only cuts risks but also saves countless hours of time. Construction work is dangerous, but BIM can help prevent accidents. Building construction is inherently physically dangerous, so it’s necessary to have all documents relating to insurance, bonding, and indemnification on hand. Critical documentation of this nature should be stored with all contracts, permits, timelines, and procedures for payment. BIM can coordinate all these documents to protect all parties involved. Missing deadlines and overrunning costs on materials can greatly inflate the cost of the project. Having these spelled out ahead of time — including monetary penalties for missing deadlines — can help protect the owner. Likewise, having a payment schedule helps protect the building contractor from losing money. Poorly managed construction projects have a greater chance of never being finished, leaving companies and workers unpaid. 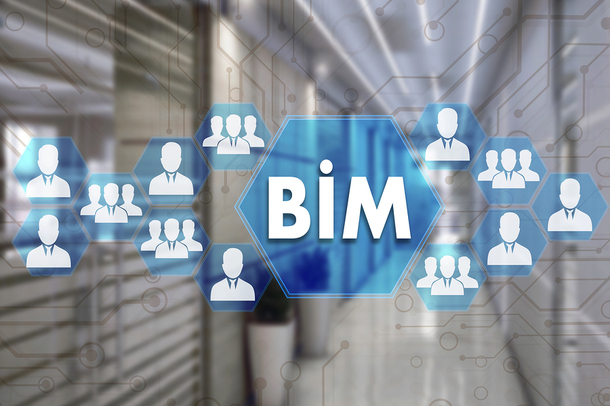 BIM technology can further create parameters for hiring construction firms to ensure that they have the proper skill and experience to complete the job. The benefits of using BIM are not only mitigating construction risks but also completing projects faster, more efficiently and ultimately at a lower cost. Learn more about new developments in engineering and architecture with PDH Academy engineering continuing education classes. Our convenient online classes help you meet your professional certification requirements. Take a look at our PE-approved courses. What is the Public Land Survey System?